The Hilal Committee of Toronto received positive moon sighting reports from various locations across its parameters on the eve of Thursday, 29th Ramadan 1439 – June 14th. 2018. 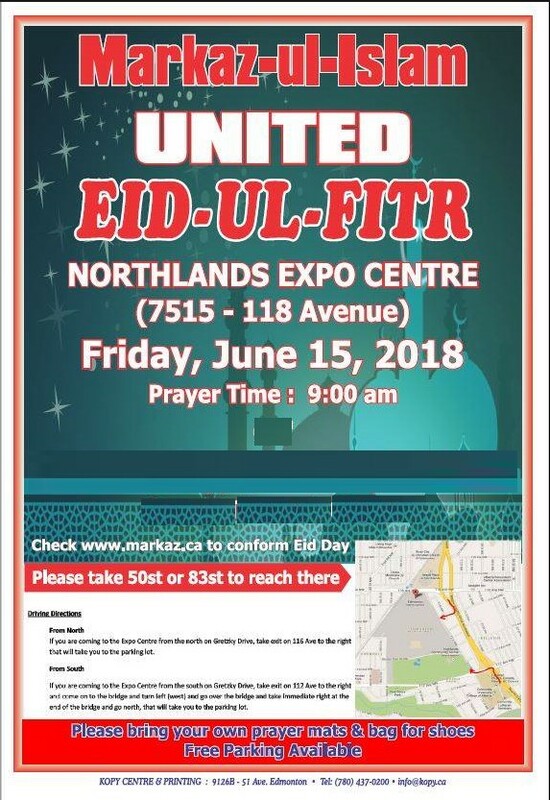 It’s declared that Friday June 15th, 2018 will be the 1st of Shawal 1439.